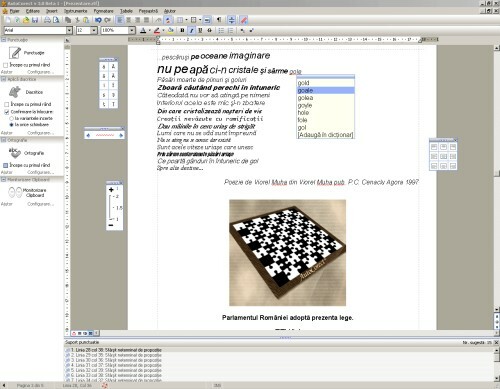 AutoCorect is a tool for autocorrection of texts written in Romanian language by yourself or others. Bachelor's degrees, essays, or other materials are now much easier to correct, concentrate on what you have to write and leave the rest, AutoCorect will help you. 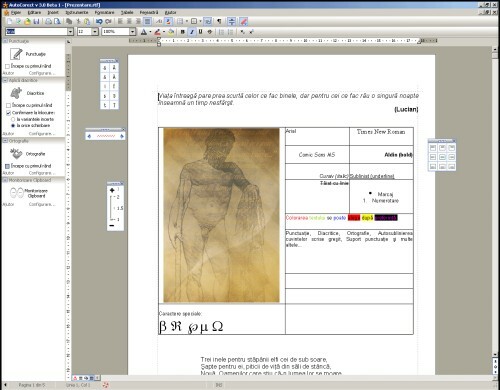 The purpose of this program is to enrich the written words, with diacriticals, to correct punctuation, as well as misspelled words.